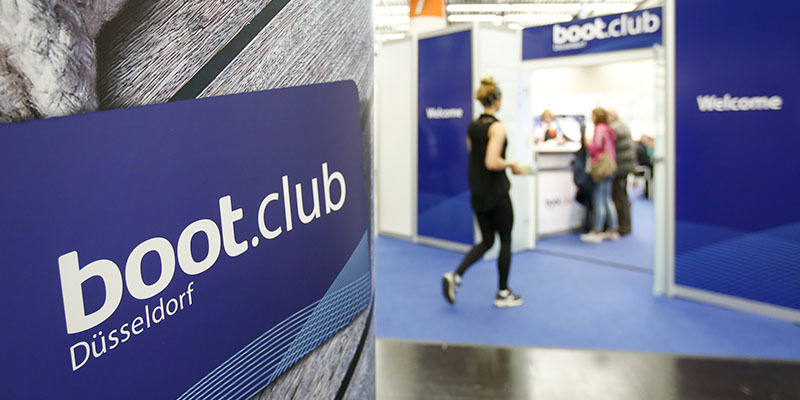 The international expo «boot Düsseldorf», consisting of 1.813 exhibitors from 70 different countries, is the next station of Openichnos. 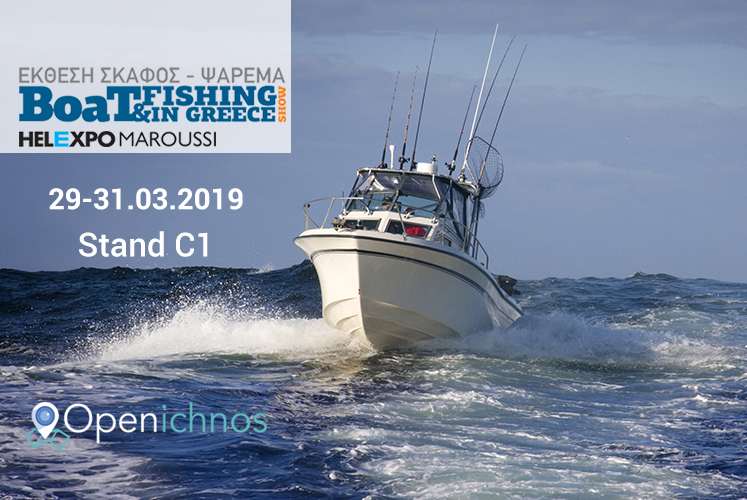 Openichnos will be between 21st and 29th of January in Düsseldorf, Germany to meet "key players" of international maritime market and, specifically, these of rental boat market. 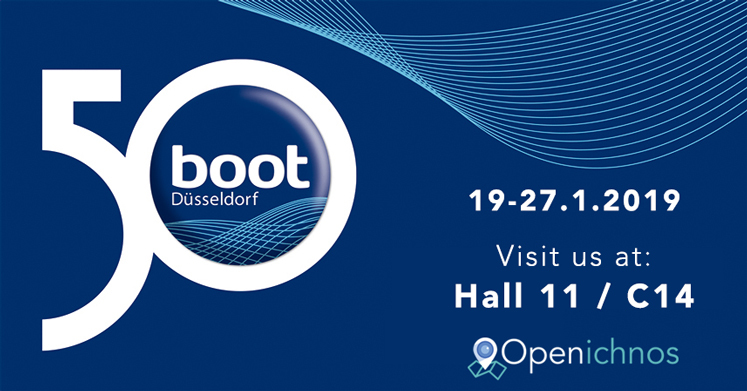 Major aim of our team is the growth of Openichnos all over the world and «boot Düsseldorf» expo is one step for fulfilling our expectations.